Oluyinka Awobiyi is a second year MBA Candidate at the Foster School of Business focusing on Marketing and International Business. She launched her career as a financial analyst at Greenwich Trust Limited, a boutique investment bank in Lagos Nigeria and transitioned to a Brand Management position at British American Tobacco (BAT) in Nigeria and the United Kingdom. 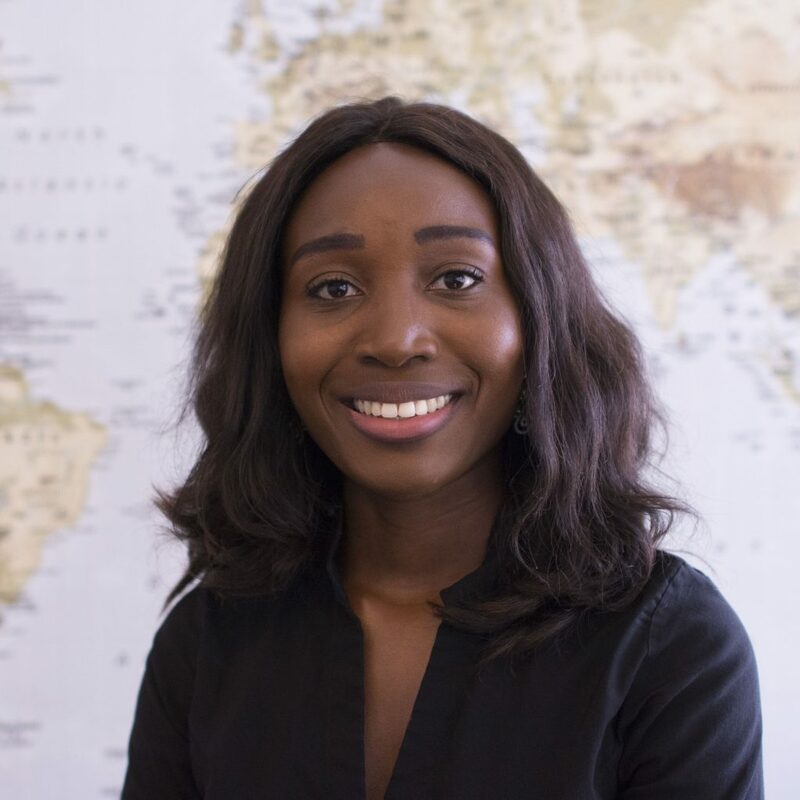 Oluyinka is passionate about generating ideas to develop and advance the economic potential of businesses in emerging markets, which motivates her involvement in business forums, case competitions, community engagement, and research focused on emerging markets. Post- MBA, she intends to pursue her career at innovative technological companies with significant investments in emerging market economies.